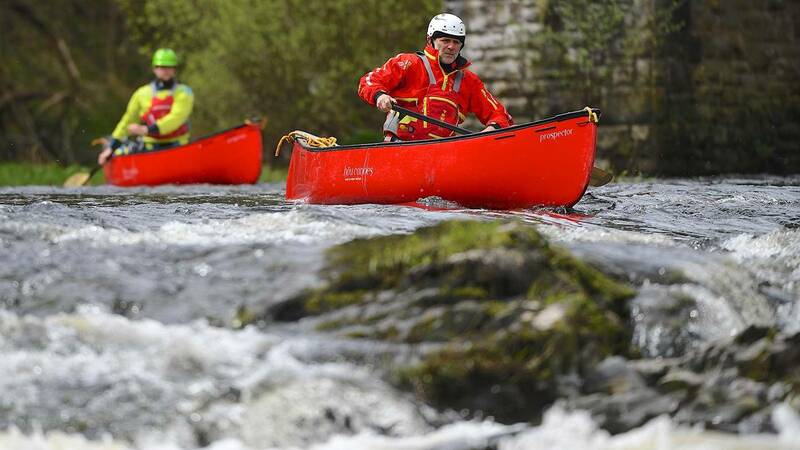 This course is ideal if you already hold an advanced leadership award in another discipline, or want to top up on training that you've recieved previously (it's the minimum requirement to attain Advanced Canoe Leader award). You'll cover paddling, leadership, and safety skills (both solo and as part of a tandem crew), but the exact course content is up to you as it's an opportunity to recap on areas that you specifically want or need to revisit. 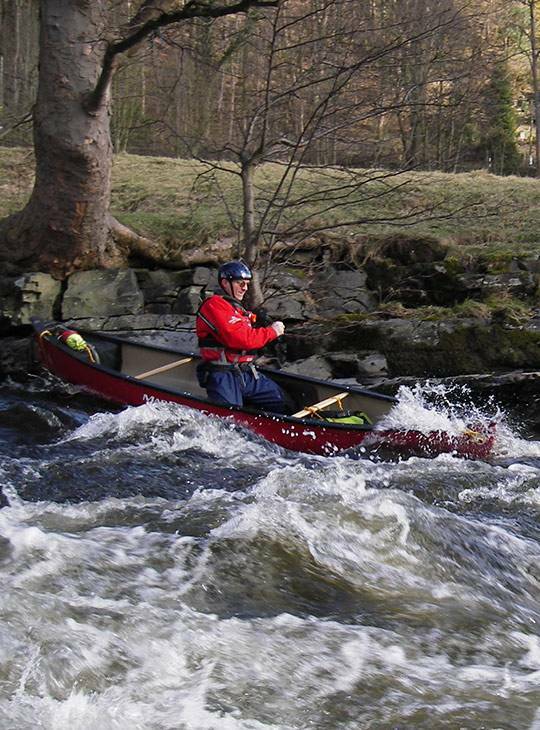 The course aims to train you in a range of paddling techniques and equip you to select which is best suited to any given situation. By the end of the course, you should be able to perform all the techniques on both sides (i.e. bilaterally). When paddling as part of a tandem crew, each member of your crew should be able to paddle at both bow and stern. The course will make the best use of the weather and water levels to ensure that we maximise conditions. You can expect to spend one day on Grade 3 white-water and one day/night on advanced open water. 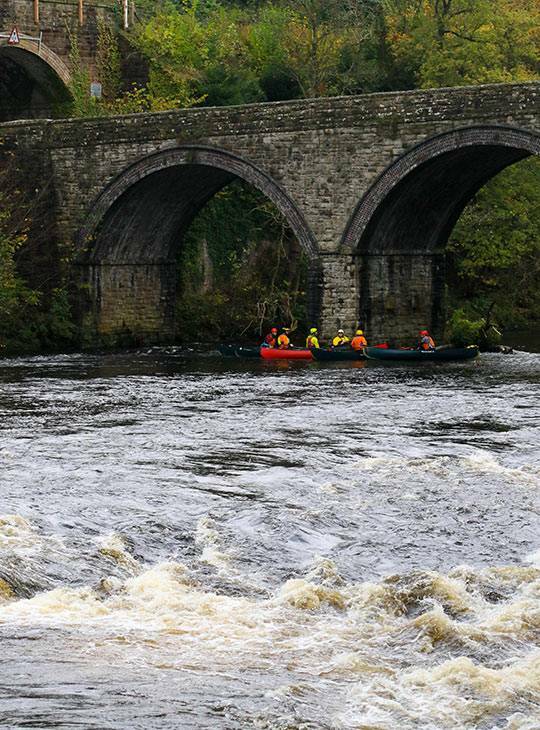 Make sure that you're fit enough for two challenging days on advanced water, and that you've canoed regularly before attending.